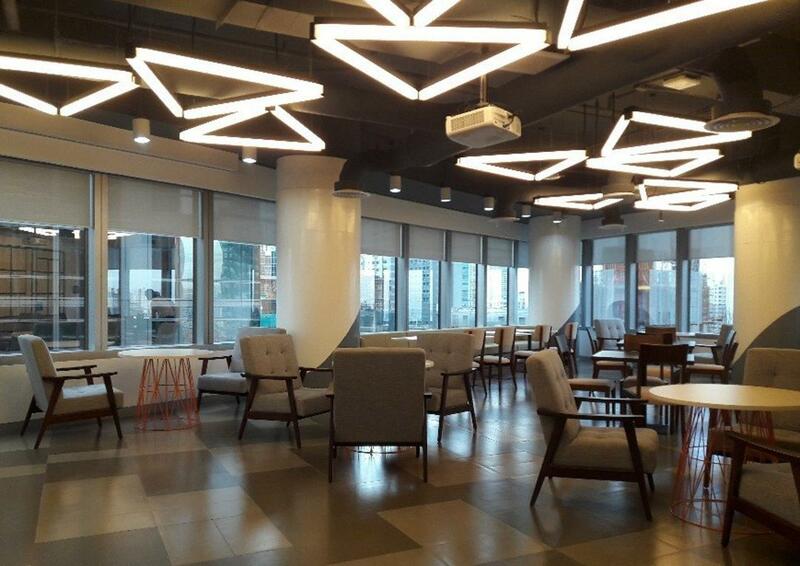 Agility underpins the design concept for the newly renovated corporate offices of AXA Philippines at the GT Tower in Makati City. Aptly called AXA Home, the newly unveiled facility promises to be a people-centric workplace that is conducive for collaboration and creativity among its occupants. This is a key part of the One AXA vision – the constant process of redefining and transforming systems to improve operations for the ultimate benefit of employees and customers. AXA Home aims to provide a space where everyone feels welcome, with boundaries and divisions removed to foster a real sense of community.